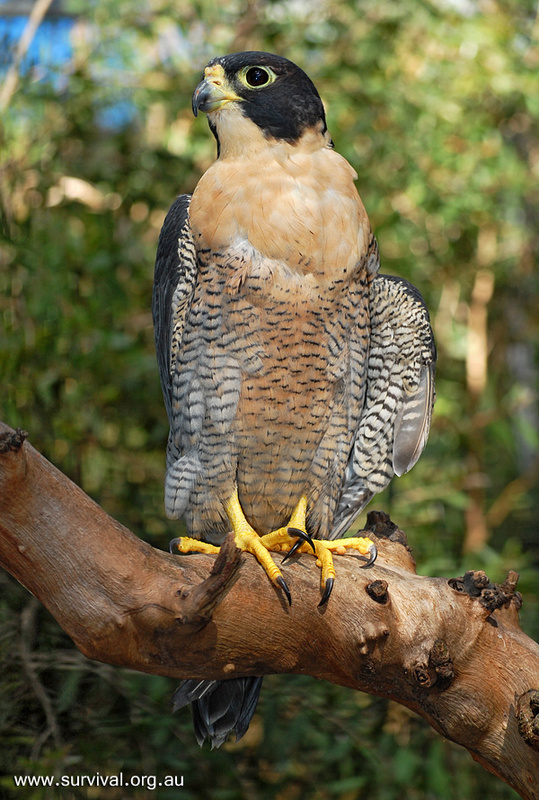 The Peregrine Falcon is the fastest bird in the world and has been recorded in dives at 389 kilometres per hour (240 miles per hour). 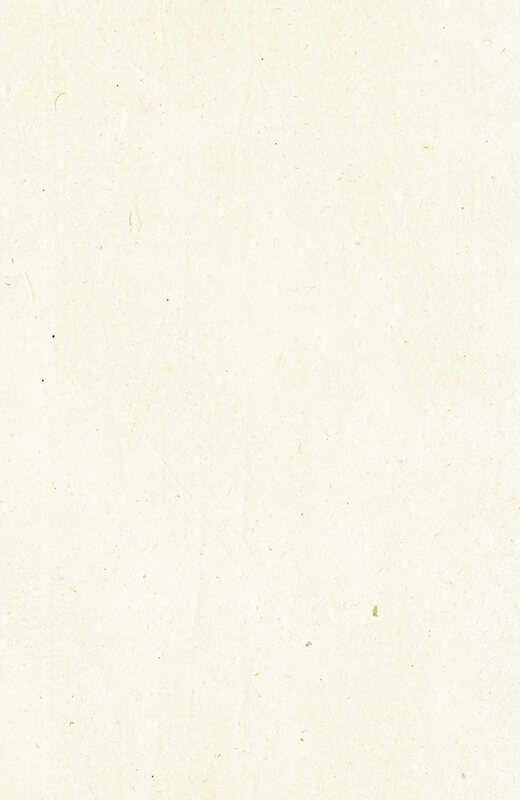 Sydney Birds and Where to Find Them, Peter Roberts. The 30 top bird-watching localities in and around Sydney. These birding hot spots stretch from Tuggerah Lakes on the Central Coast to Lake Illawarra near Wollongong and from the Blue Mountains in the west to some surprisingly accessible sites tucked away in the heart of the city. Each locality entry lists the key species to look out for including rare and seasonal visitors. It describes how to access the location, and what amenities to expect; maps are featured. 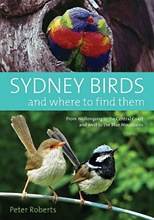 There is also a handy list of Sydney birds, each entry providing information on the best spots to find it.